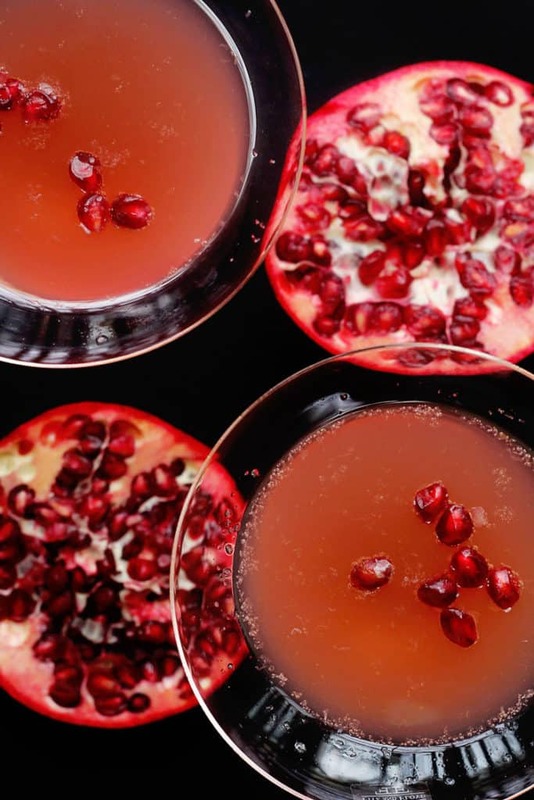 A delicious and refreshing Pomegranate Orange Champagne Cocktail perfect for the holiday season. I think I’m in a bit of denial about this whole New Year coming our way in literally one day. I feel like it was just the beginning of Fall, and I was complaining about the end of my glorious summer and the inevitable cold weather sure to follow. Now this? A brand new year? Is 2015 here already? 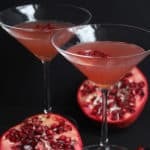 I guess I can’t complain too much because I’m sharing this delicious Pomegranate Orange Champagne Cocktail recipe so we can all get our New Year holiday started right. Pomegranate and orange are a lovely pair in festive drinks like this one. This drink can be served for brunch like a mimosa or in fun martini glasses like this for the best New Year’s cocktail ever. This Pomegranate Orange Champagne Cocktail is such a fun drink to make but it is even more fun to drink. It is fitting that it is my last recipe of the year. I loved sipping it and thinking about how much 2014 meant to me. 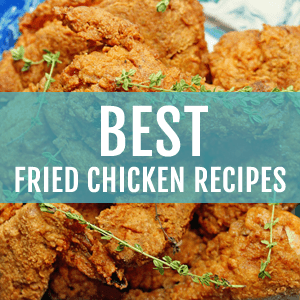 I thought about doing a countdown of my top 10 recipes this year but then I figured I would just share this and get some rest and regroup for the New Year. One thing that has stuck out to me most about 2014 is growth. I have grown so much as a blogger and as a person. I really have learned so much about my strength and what is most important to me. 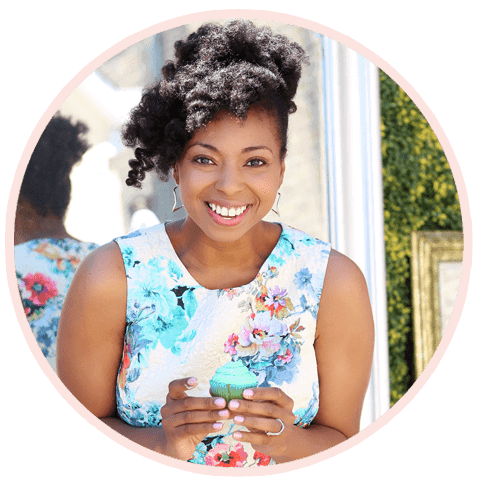 I want to continue living in my truth and sharing stories and recipes that resonate with me and my history. I don’t want to do anything that doesn’t truly make me happy in 2015. I also want to continue to challenge myself and do things that scare me! Conquering fears is the fastest way to grow. I definitely learned that this year. What I wish for you is the same. I want you to go after your dreams and goals with wild abandon and conquer any fears standing in your way. But most importantly, I want you to live in your truth and have fun doing it. Start by having a sip of this drink to bring in your New Year the right way! Happy Holidays and peace and love to you and your family! See ya in the new year! 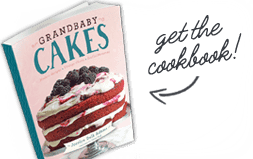 Get this recipe just in time for the holiday right below! Delicious Pomegranate and Orange are perfectly paired in this incredible cocktail. Combine pomegranate juice and orange juice into champagne floats. Slowly add champagne. 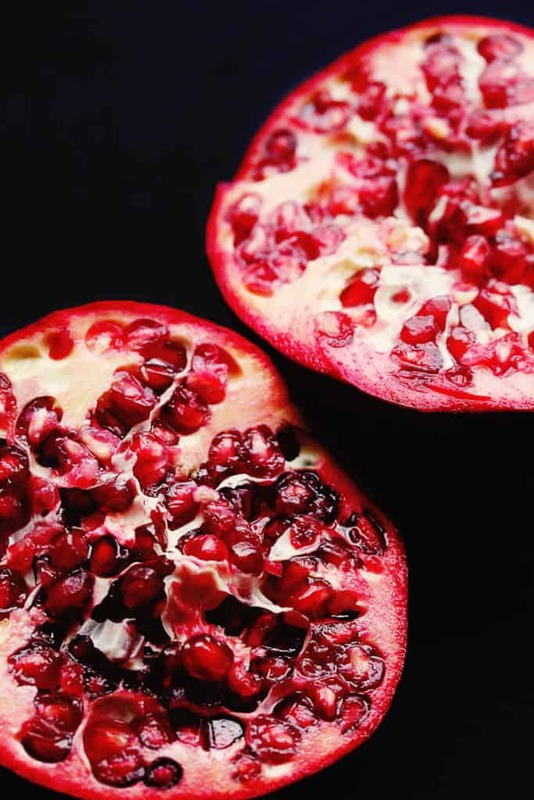 Garnish with pomegranate seeds and serve. Wishing you all the best for the 2015 and beyond! Since I missed this one for New Years Eve it would be great for my birthday next week. I bought blood oranges today and I’d love to use them for this lovely cocktail. This looks so beautiful Jocelyn! Happy New Year! I’m ready to toast the new year plus a few days with this baby. Pretty and with a little kick! Just like you! Woot woot thanks boo! Happy New Year!! What a lovely cocktail! I’m not quite old enough to drink but when I am this needs to be one of the first drinks I make! Pinning! I agree Jocelyn, HOW is it 2015 already?? This cocktail looks just the thing to ring in the New Year!! Look forward to seeing what you have in store for us in 2015!! Happy New Year, Jocelyn! I love adding pomegranate to drinks because it always creates something so beautiful. Cheers to another fabulous year! I do too! It really does make a drink special. Happy New Year Ashley! You know how to celebrate lady, what a gorgeous cocktail! Happy 2015 to you! Happy New Year! This cocktail combines two of my favourite things so I must make it very soon! I too plan on doing things that scare me! You’re totally right, conquering fears is the fastest way to grow! Thank you so much Tiffany! We just need to keep challenging ourselves. Your 2014 was very exciting year and I enjoyed following you! I can’t wait to see what 2015 will bring to you! 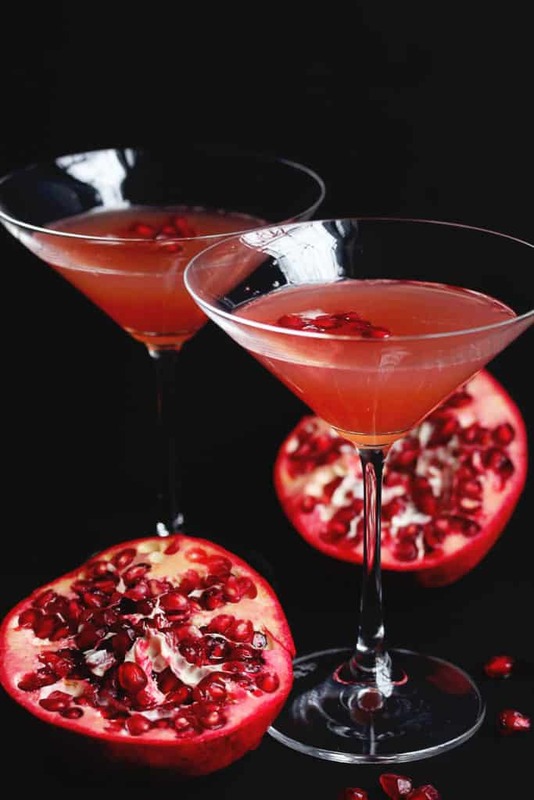 I love pomegranate and this champagne cocktail looks gorgeous and delicious. 🙂 Happy New Year! Happy New Year Nami! I always love following you and learning so much about your culture through your beautiful food. Thank you so much for sharing! SUCH a gorgeous drink!! I’d drink a pitcher, methinks. Happy new year my friend! Can’t agree more on how time flies by so quickly! This drink rocks, Jocelyn! Happy New Year! My days are so messed up right now, I can’t believe it’s New Years. These are perfect for celebrating! I seriously can’t believe we are in a new year either! I love it that’s easy and doesn’t have a lot of ingredients. Just getting on board with cocktails. Why? Because I like them? It’s been kind of fun with friends. I still love wine, but it’s nice to have mix. Agreed. I like a mix as well. Perfect NYE drink. Happy 2015! Thank you so much Julie! Happy New Year my dear. I just keep staring at the pomegranate in the first picture, it is gorgeous!! And I liked your advice about conquering fear is the fastest way to grow 🙂 Happy New Year! It totally is Beth! Happy New Year! What a gorgeous drink! Happy New Year!!! Thanks boo! Happy New Year! You sure have done some amazing things this year!! I know 2015 will only bring you good things and I can’t wait for your book to release!!! Hooray I am super excited about 2015! Thank you for the wonderful reminder my dear. I am so looking forward to a beautiful year for you as well. Thank you so much hon! Happy New Year! I am not a drinker, but boy does this drink look amazing. I can’t wait to make it for my girlfriends. They will love it. Nice post. Happy New Year! Oh this is absolutely the perfect way to ring in the new year! So festive and pretty – what a great cocktail! Hope you had a great Christmas, and Happy new year!! Love the flavors and pretty color of this cocktail! Happy New Year! This is such a beautiful cocktail – I adore the way the pomegranate looks, and it sounds delicious. Hope you’re having a great holiday season! Thank you so much Rachel! I hope you are enjoying the holiday season as well! J, I know. . I can’t believe 2014 is coming to an end! 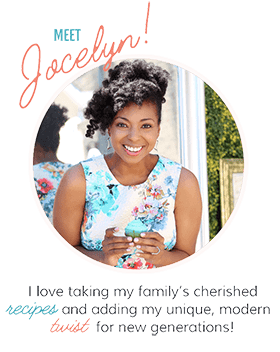 I love what you said, “living in my truth and sharing stories and recipes that resonate with me and my history.” Amen sister. That’s what it is truly about. Living in your truth and sharing that with others. . love that. . and can’t wait to see what 2015 brings you!!! love this cocktail!!! Yes let’s live in our truth next year my dear. I love you! Can’t wait for next year! Love you dear! Happy New Year my boo! Dear I don’t drink champagne, but if I did I know I would enjoy this drink. 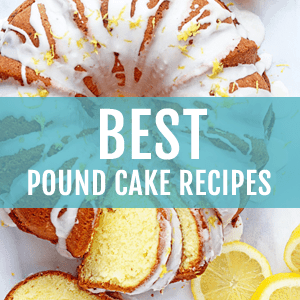 I look forward to trying other recipes that you have to offer. God bless, and have a GREAT New Year!!!!! Thank you so much! You can also try sparking cider. It would be wonderful in this. Happy New Year!